The Epoxy RFID Access Control Key fob combine the RFID technology with good looking like cartoon figure or any shape customized and practical key fob housings. 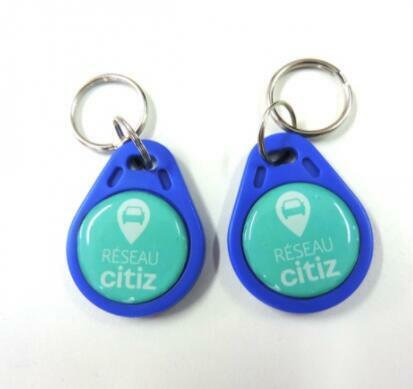 The Feature is that logo with epoxy printing,which can protect the logo color more durable and brighter.They can easily be hung on channeling key chain for easy carrying.The key fob encompasses RFID technology with the ability to customize to a customer’s specifications. The Epoxy logo printing keyfob can be used as the hotel key card,identify,tracking,event ticket,etc.